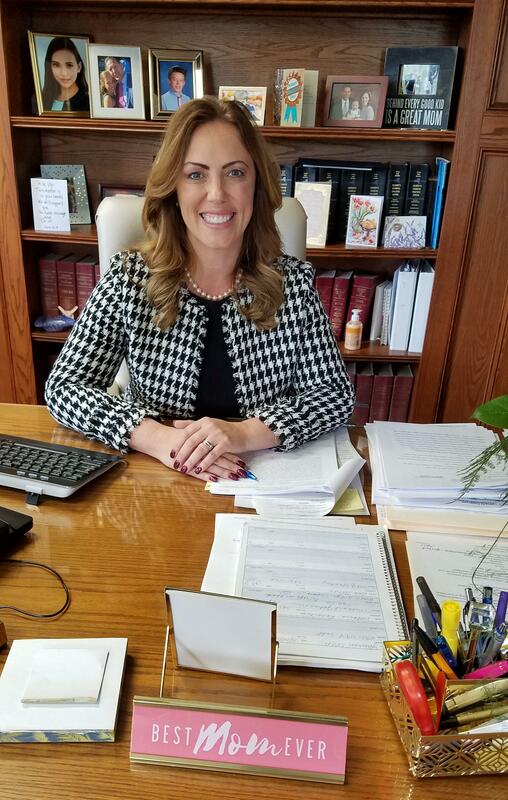 Niagara County District Attorney Caroline Wojtaszek has specialized in prosecuting domestic violence cases throughout most of her career, but few people know she has had her own #MeToo moment. “To be honest I was in a domestic violence relationship from the age of 14 to 21,” she said. “I’ve been very open about that. When I was in law school, I participated in the domestic violence task force. I ended up heading that task for the law school and I went to area schools and talked about my experiences as a teenager,” said Wojtaszek. Wojtaszek said the #MeToo Movement has given women permission to come out of the shadows. “The #MeToo Movement isn’t going to create more sexual assault. It’s going to allow it to come to the surface so it can be handled appropriately,” she said. But don’t some people still question why people don’t come forward sooner, Wojtaszek was asked. “That’s a great question. In my line of work, which I’ve done for 20 years, so many people don’t come forward ever, let alone sooner. 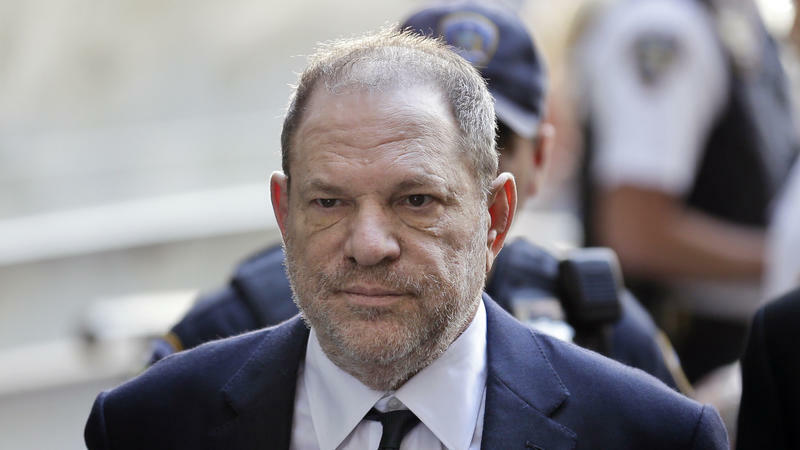 Sexual assault is one of those things we see every day in our office where people often don’t come forward immediately,” she said. Wojtaszek said she found Dr. Christine Blaisey Ford a completely credible witness in the Kavanaugh hearings and she said these hearings brought her own experience flooding back. “I can tell you that when I watched her testimony I was completely wrecked by it,” noted Wojtaszek. She said comments from those who criticized Ford’s testimony and her inability to remember specific details were coming from a place of ignorance. She related her own experience. “What happened to me was that I was innocently ended up in a house with this individual and found myself in a situation that was way beyond my control. I ended up in a locked room and I was held down, crying and saying please stop. He had his hand over my mouth and told me ‘It will go quickly if you just shut up,’” said Wojtaszek. Her own experience happened when she was just 14. “The only person that I told was a friend that knew that I going to talk to this guy. It was during the day. I didn’t know what street I was on. When I found the phone, this was years before cell phones, I plugged in the phone. I told my friend to go up and down the street beeping the horn,” said Wojtaszek. She said this one experience affected her self-esteem and caused her to enter into another abusive relationship that lasted until she was 21. 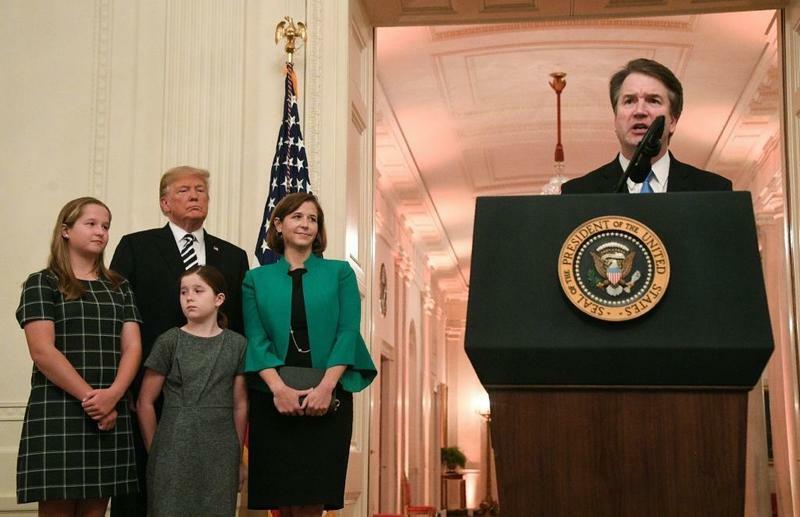 Although she never came forward when this happened, she said her decision may have been different if, when that teen became a man, he was being considered for a seat on the Supreme Court. 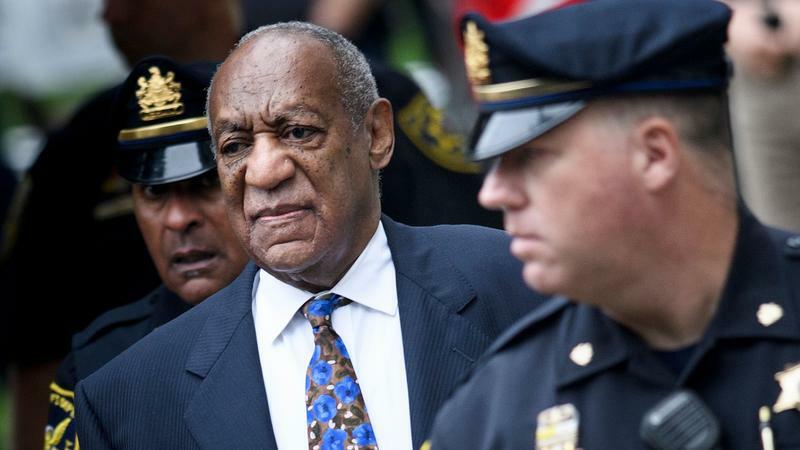 “Absolutely I would have felt compelled to come forward. That’s why it struck me so emotionally when I watched those hearings. I didn’t know the address. I definitely couldn’t have described the hallway, but I could have described the bedroom to you right now and I have no doubt who did that to me. I saw their face really clearly. I was not intoxicated. I don’t have a history of hallucinations. I don’t have a history of lying. I know quite clearly who did that to me and the effects that it has had,” she said. Buffalo, NY – Henry Wojtaszek is stepping down as chairman of the Niagara County Republican party. He ran for chairman of the State Republican party in September with the backing of former New York City Mayor Rudy Giuliani. But Wojtaszek bowed out of the race when Manhattan attorney Edward Cox gained the support of most county chairs in the state. Wojtaszek says his failed attempt to win the state post had no bearing on his decision to resign his local chairmanship.